This is a great lip balm recipe for the winter when you're skin and lips are extra dry and it's cold outside. 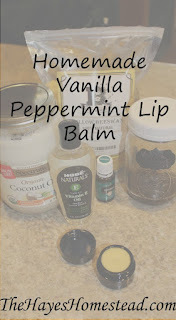 The peppermint essential oil warms your lips and the Vitamin E and coconut oil help to moisturize. Of course, this is a great recipe year round and you can experiment with different oils* for different flavors. 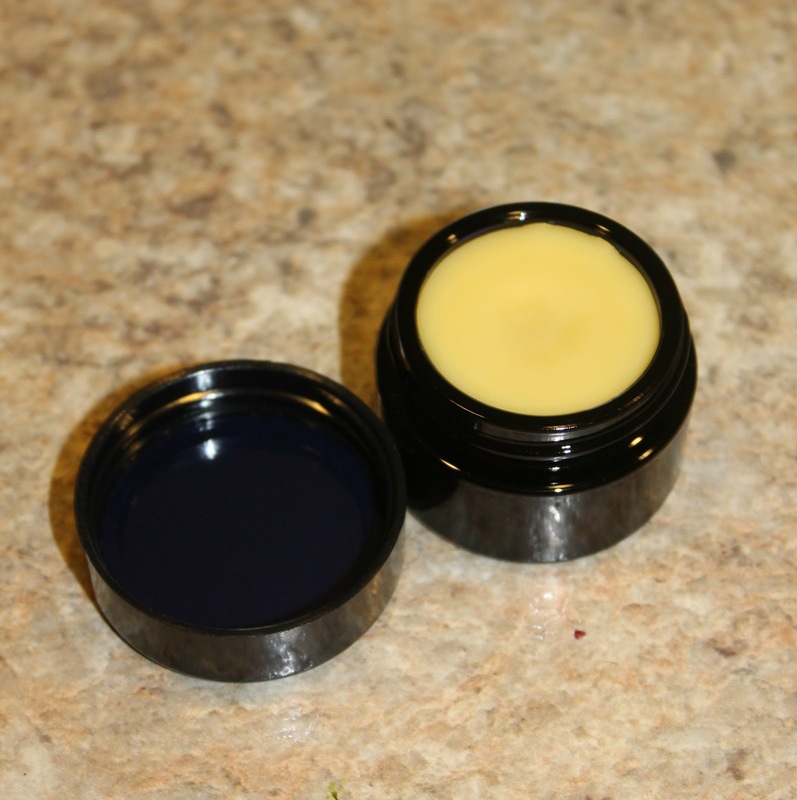 Shea butter can also be used, but is not necessary when making this in the cold months. 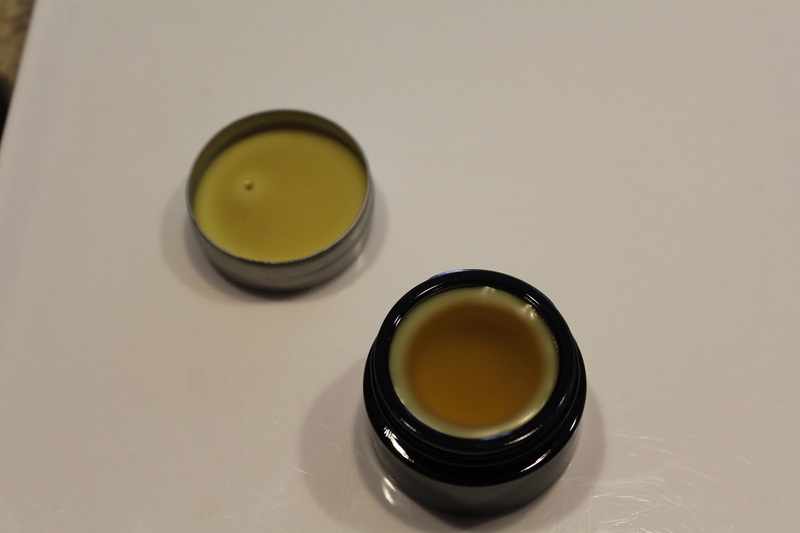 It helps to keep the lip balm in a solid state so it's definitely needed in the summer. *Please make sure that you are using a high quality essential oil (if you have any questions or are interested in purchasing essential oils, please shoot me an email - I'd be happy to help!). 1. 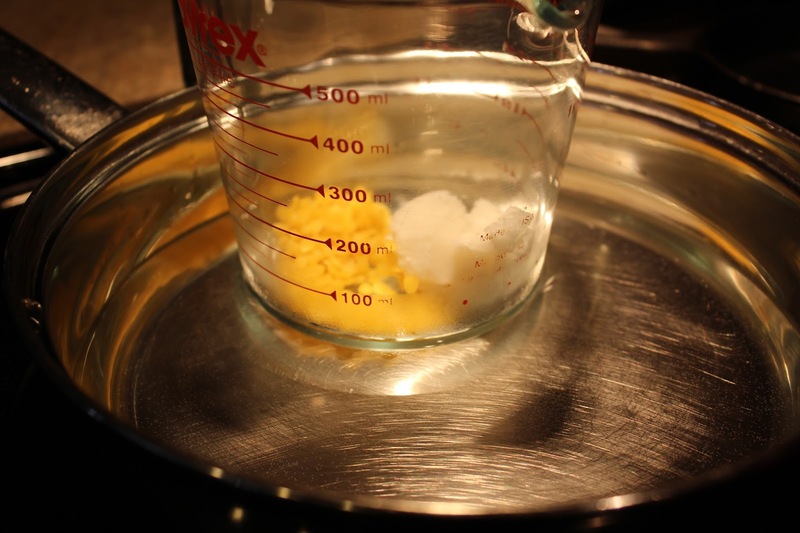 In a double boiler (I like to use a glass measuring cup set in a shallow pan), heat the coconut oil, beeswax, and shea butter until fully melted. 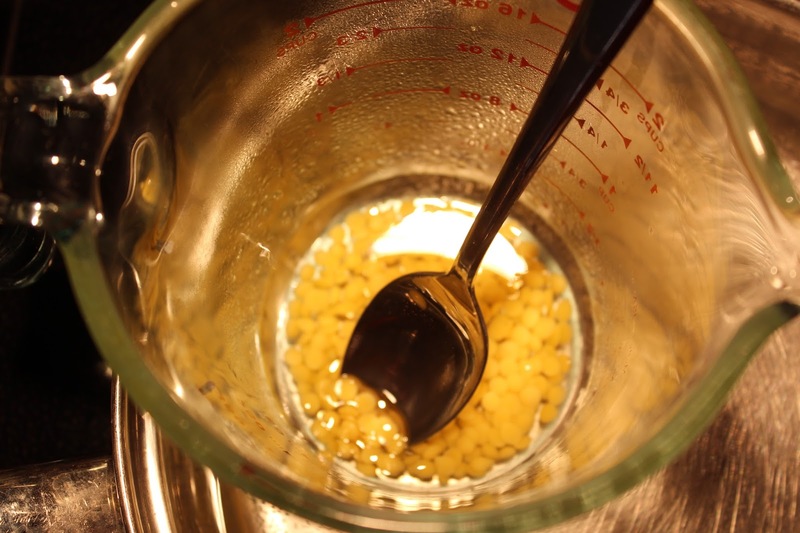 Turn off the heat and add in the remaining ingredients, stirring to combine. 2. 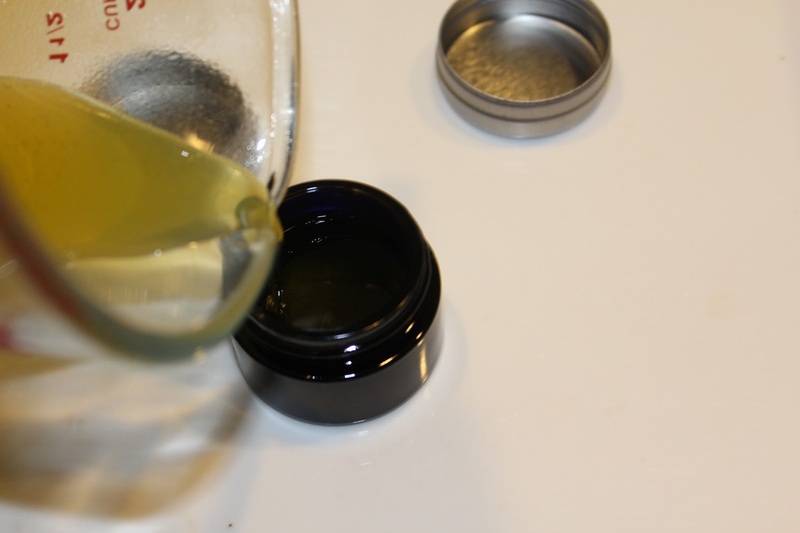 Working quickly, pour the melted lip balm into your containers. Allow to cool thoroughly (you can place in the fridge/freezer to speed up this process) before placing the lid on. Once set, it's ready to use. Enjoy! Can I just buy this off of you?